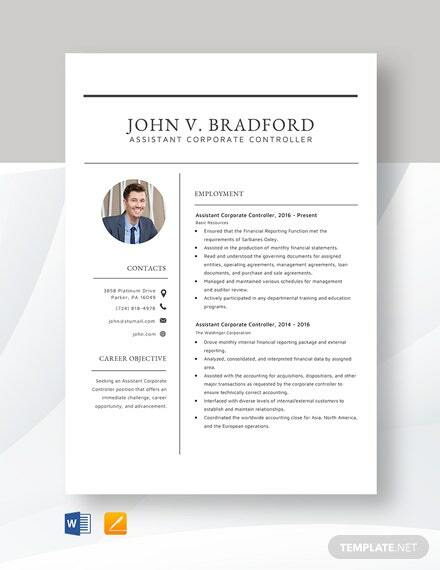 Do you need an excellently-crafted assistant community manager resume? 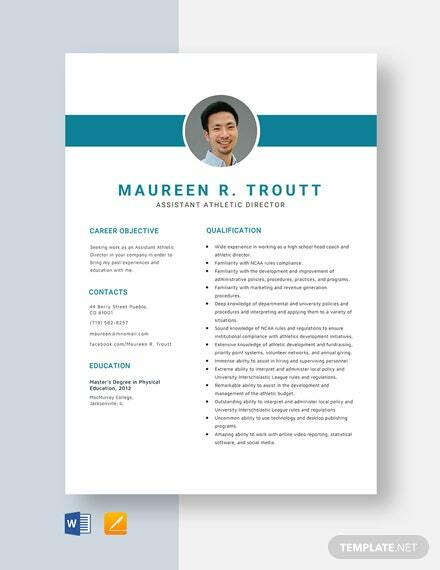 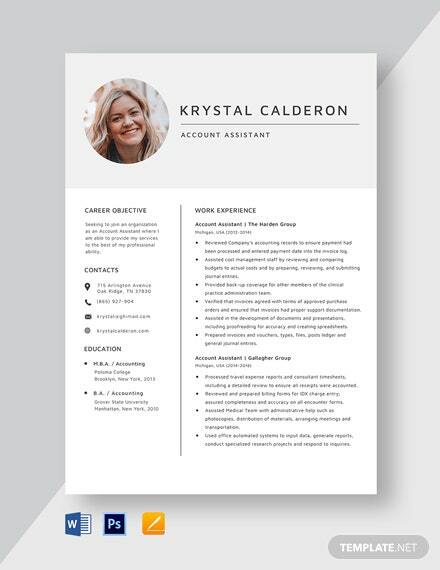 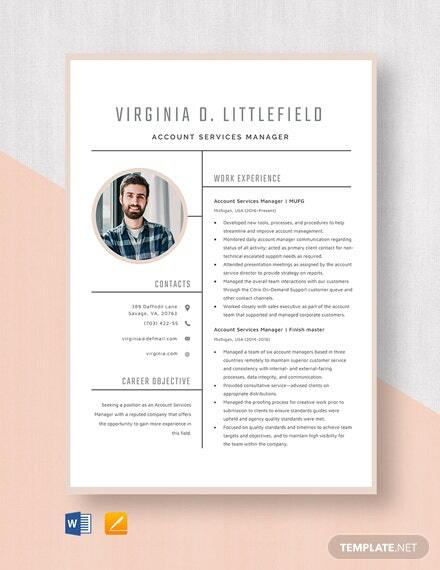 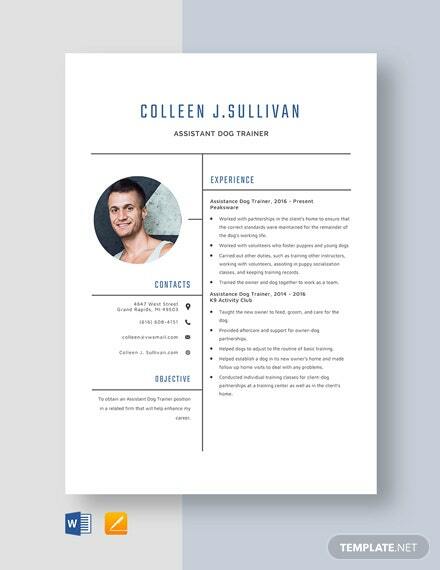 If so, get your hands on our Assistant Community Manager Resume Template to help you create an outstanding resume all by yourself without starting +More one from scratch. 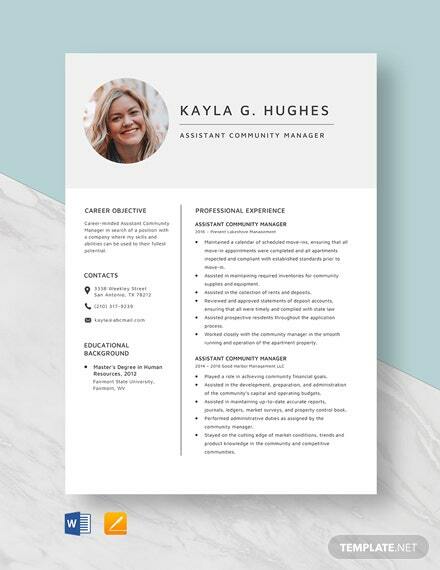 An assistant community manager resume needs to highlight work experiences, accomplishments, and key skills in the positive light. 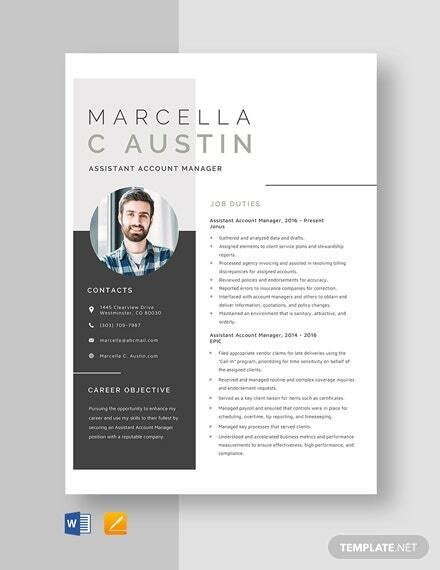 So, this template is definitely not a letdown! 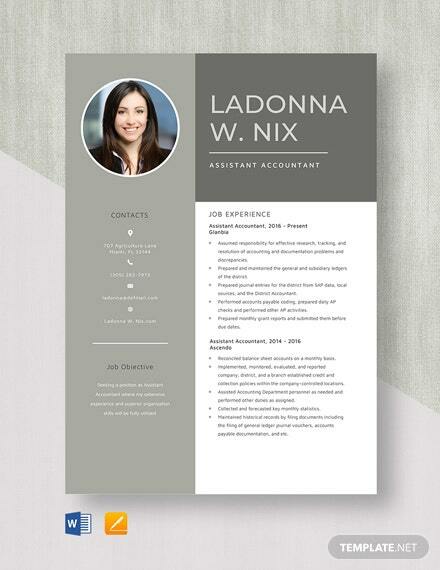 It has suggestive content and design elements that you can tweak as you please. 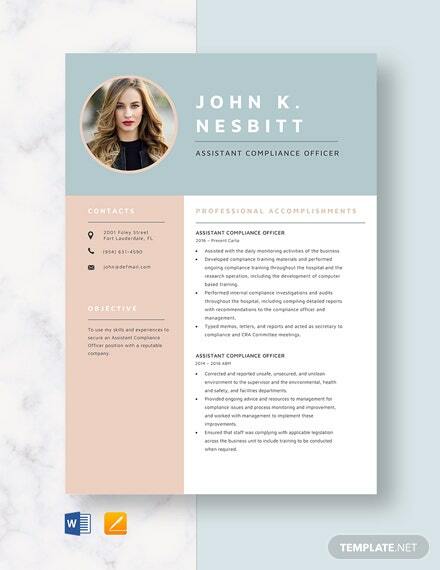 It is also accessible on any device for added convenience, and since it’s print-ready, you can edit and print it anytime, anywhere. 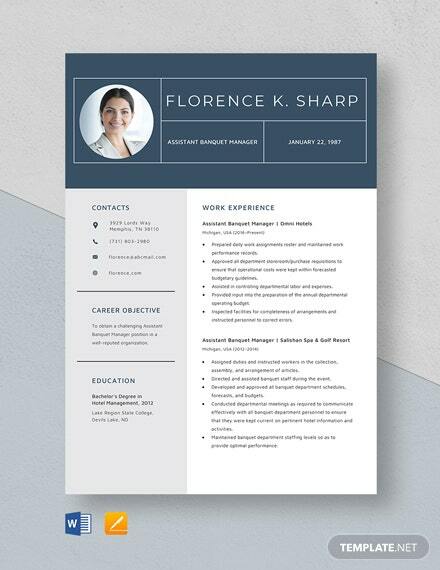 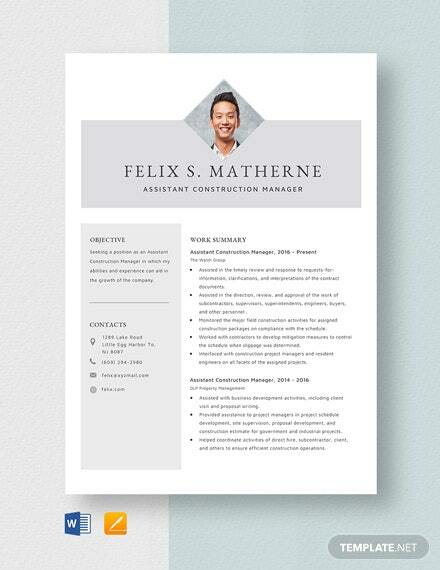 So, download our Assistant Community Manager Resume Template today in Word and Apple Pages file formats!